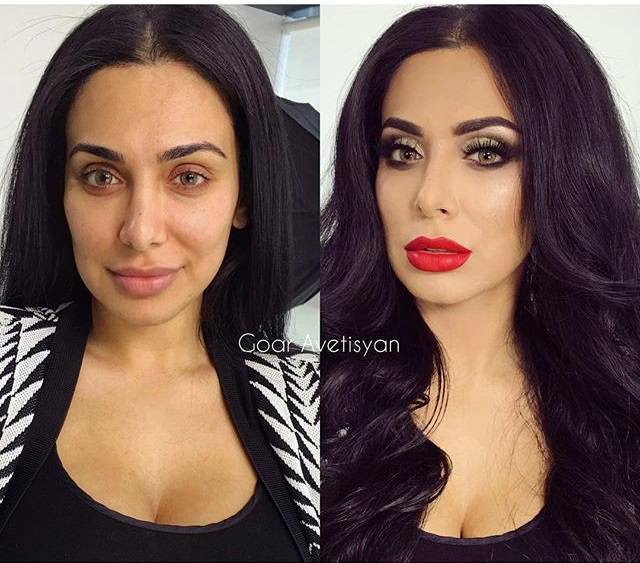 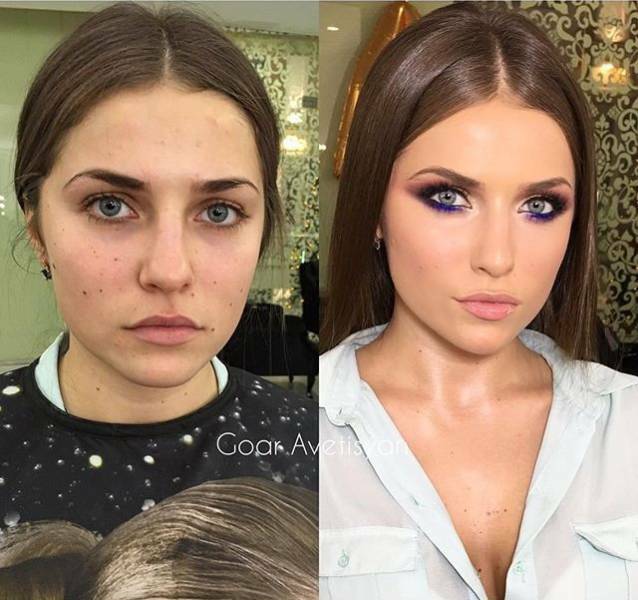 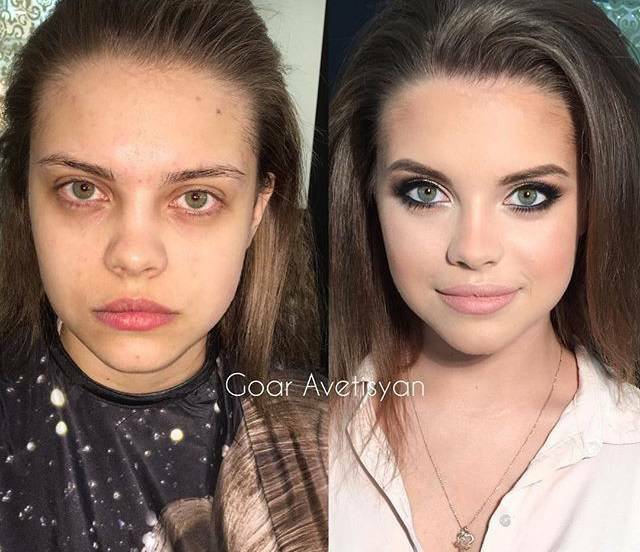 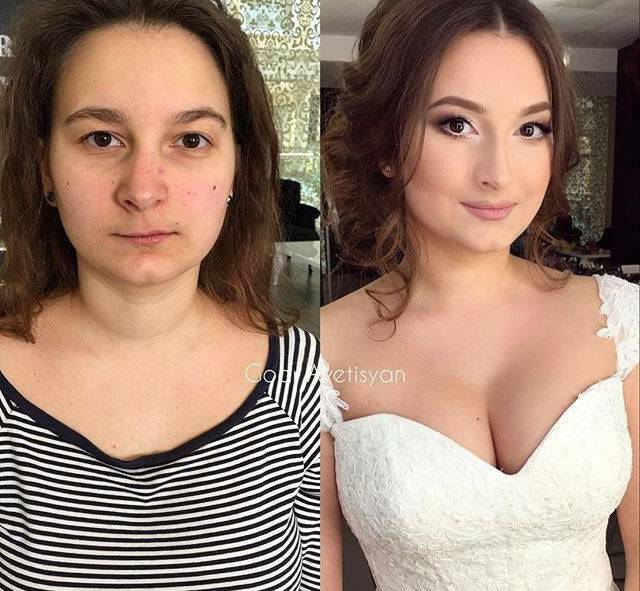 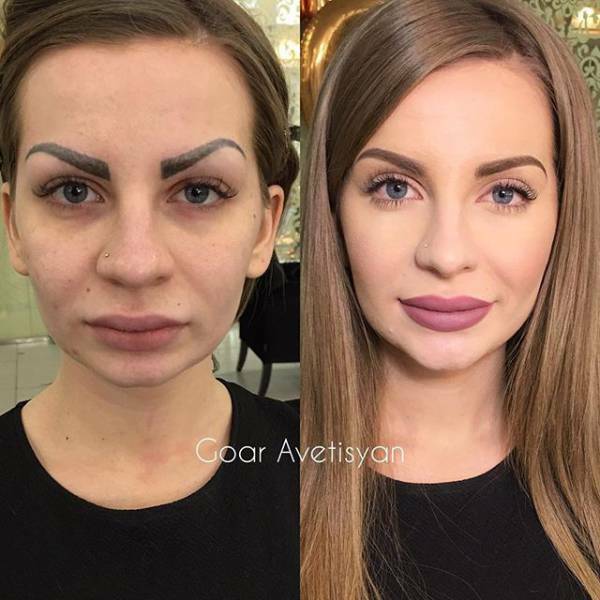 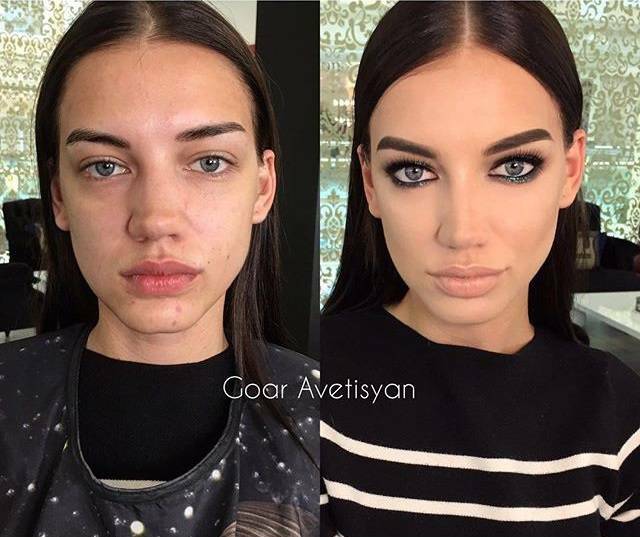 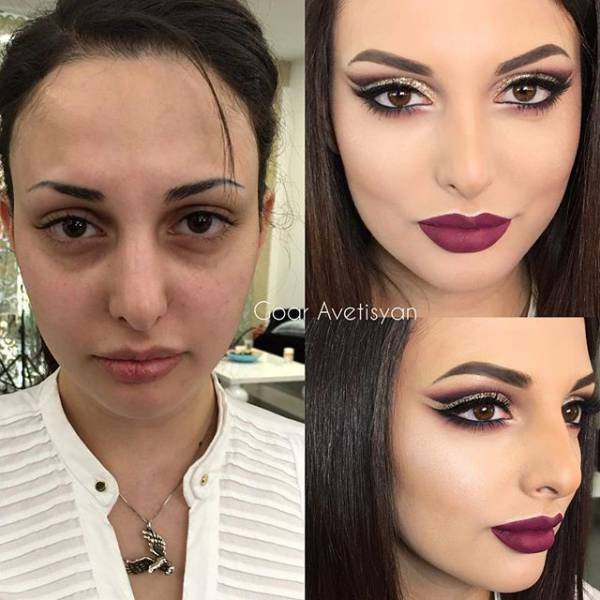 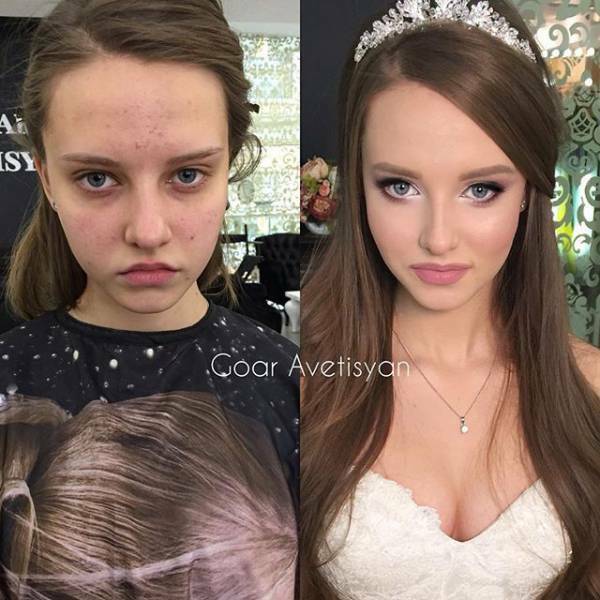 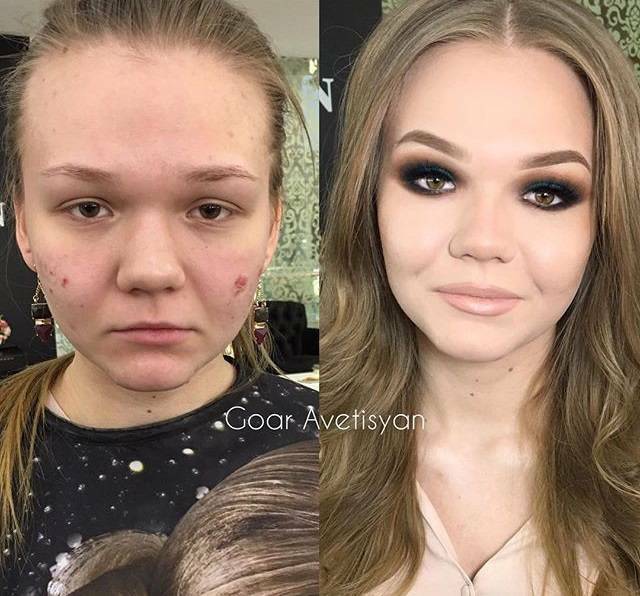 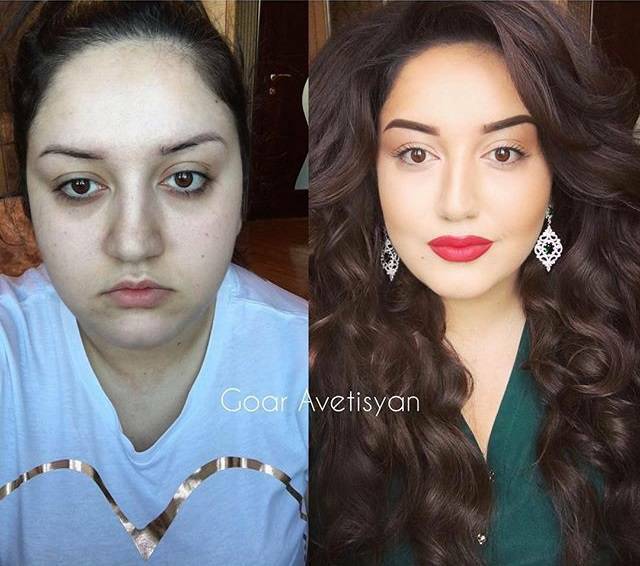 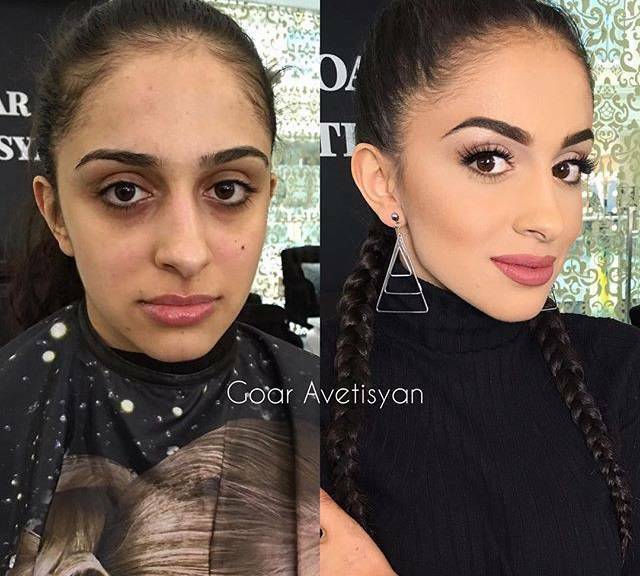 This is the work of another Russian makeup artist 22-year-old Goar Avetisyan. 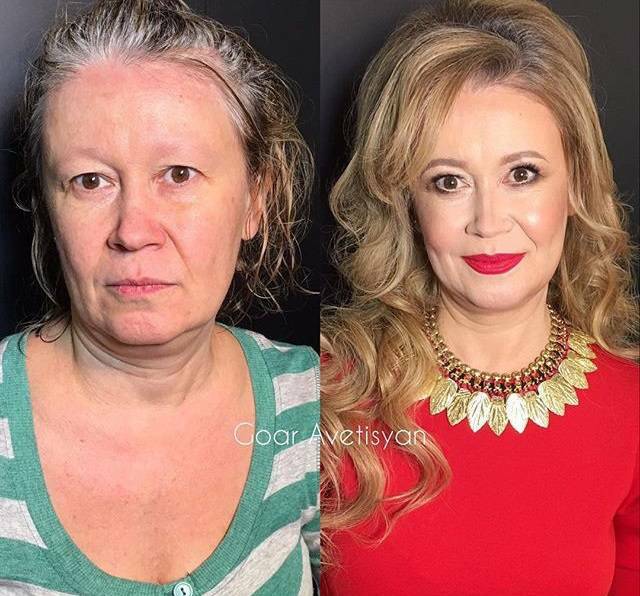 She is truly a master! 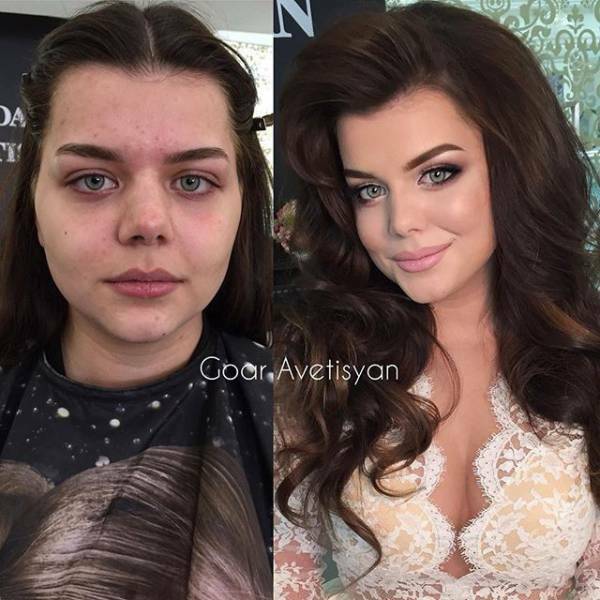 But even though the results are impressive and the girls look very pretty, it’s just scary to think what you’ll see after this makeup wears off. 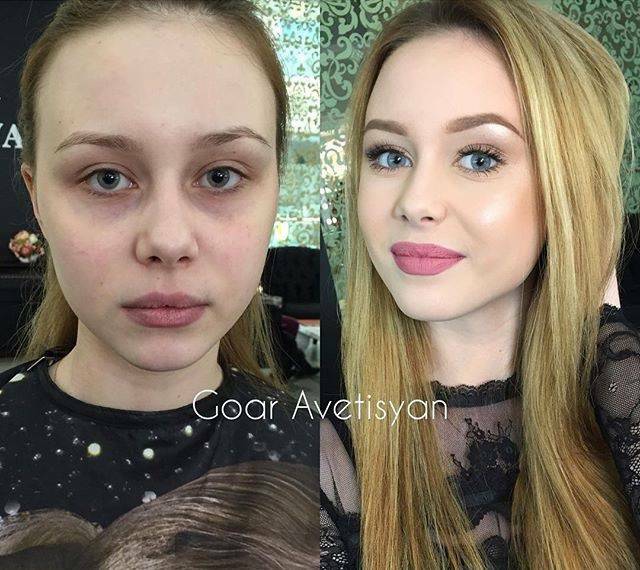 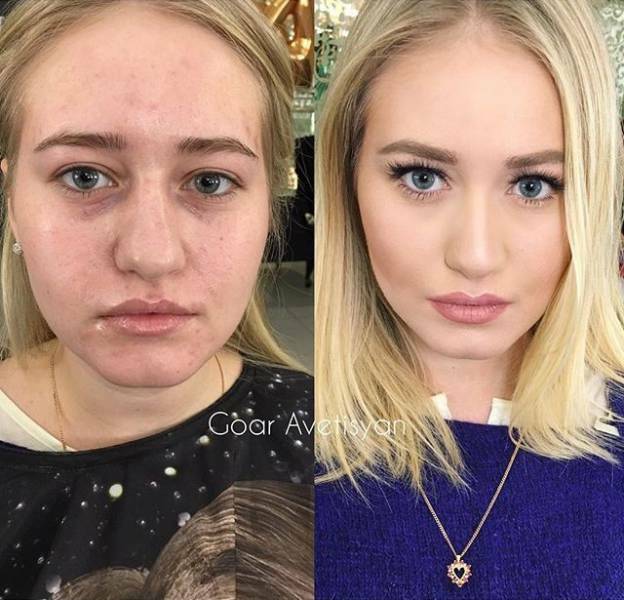 Of course it is great when makeup can conceal some of the drawbacks but too much is too much.